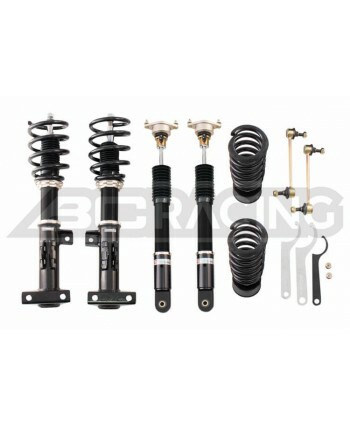 Product InformationBC Racing BR Type Coilover is perfect for street driving and occasional road course duty. 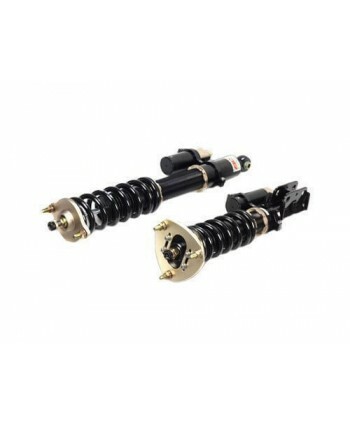 With easily accessible adjustment knobs for fine tuning your compression/rebound and separately adjustable ride height, having a performance coilover system couldn't be any easier. You choose how low or high you want your vehicle, no preset ride height here, and our patented concave lower l.. 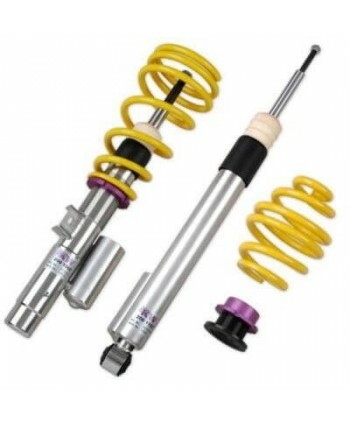 Product InformationOur newest and most advanced model yet is the ER Type coilover system. It features large external reservoirs front and rear, separate rebound and compression adjustment and a twin-piston design. 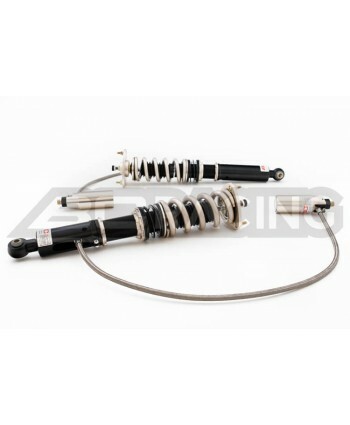 The external reservoirs hold much more oil than conventional coilovers, allowing the unit to operate for much longer before overheating. 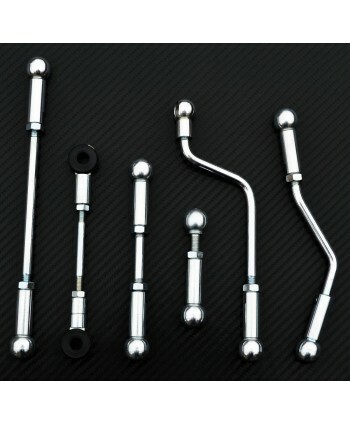 Additionally, the external reservoirs also house ..
6061-T6 Aluminum Top PlatesSAE9254 Powder Coated Springs 6061-T6 Aluminum Lock Rings53mm Aluminum Threaded Shock BodiesPrecision machine welded STKM13C Steel Lower Mounts or 6061-T6 milled Aluminum Lower Mounts where applicable100% bolt on in place of OEM bracketsBC Racing ZR Series Coilovers bring a 3-way adjustable track ready coilover system to racers from novice to pro for an affordable p.. The new Variant 3 is state-of-the-art technology for the skilled and experienced driver. The separate and independent compression and rebound damping options allow a truly individual driving set-up. 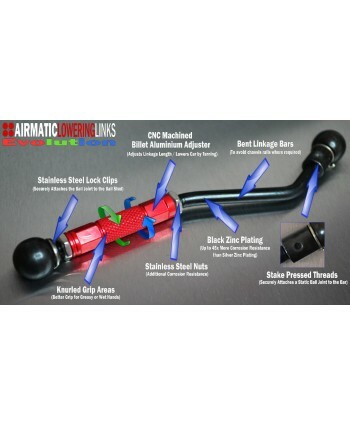 These unique systems with the 3 individually adjustable components, allows for adjustment of the compression of the damper in the low-speed range, while the high speed set-up, so decisive for driving c..
Airmatic Lowering Links is a small company that specialize in the design and manufacture of fully adjustable zinc plated lowering kits links for prestige vehicles factory fitted with air suspension.We have designed and manufactured, fully adjustable zinc plated ride height sensor linkages that replace of the existing steel or plastic units.Each New kit, has been put throu..